Will not buy anything else for my puppy!! 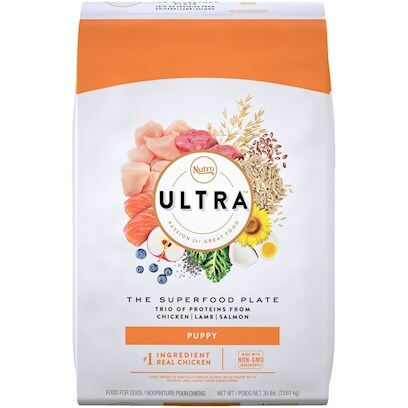 Great product and well priced! My yorkie max loves it. It's the perfect size kibble! !